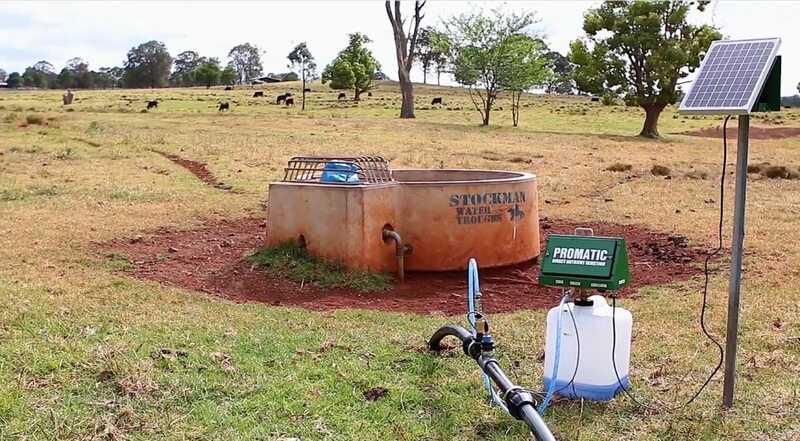 AN ag-tech company which has developed accurate, efficient and reliable delivery systems for liquid supplements for livestock will use crowd-funding to finance the next phase in the business’s growth. The Direct Injection Technology company in coming months will do a public offering through website platform equitise.com, designed to raise $1 million in capital for ten percent of the company. 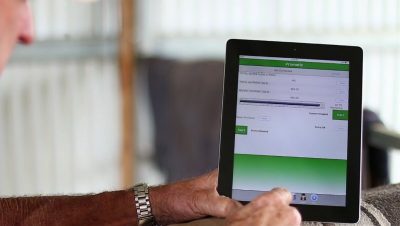 The project is claimed to be the first crowd-funding exercise undertaken by an Australian agtech business. Equitise is an ASIC-registered entity that facilitates crowd funding projects. Direct Injection Technologies plans to scale-up its business, opening sites in Townsville, Darwin, Perth and Melbourne, and hiring more sales and extension personnel to drive the next stage of the company’s growth. Crowd funding, now under ASIC control, allows start-ups not listed on the ASX to be able to access retail capital, as well as finance from sophisticated investors. Shares in the project will be $1 each, with a minimum parcel of shares worth $250. “The business is going very well, with revenue increasing substantially every month,” founder and chief executive Mark Peart told Beef Central. As outlined in this earlier article, Direct Injection Technologies sells modern electronic proportional-dosing water medication systems for production livestock, together with a range of liquid supplements to put through the systems. Remote monitoring and controlling systems (pictured below) for water medication installations are another important addition to the business. Trials are also producing great results in the live export and transport industries in managing stress and animal welfare issues associated with long distance transport. Mr Peart said while drought across eastern Australia had had an impact, producers investing in the water medication technology had not adopted the systems because they were in drought, but because they saw the long-term production and efficiency advantages. “They are motivated by the need to get the cost of their supplementation programs down; they can’t get labour to get out there to do lick runs on more extensive properties; and they want to bring more technologies into their businesses to increase efficiencies and decrease production costs,” he said. “Water medication is not new in the industry – it’s a 20-30 year old idea which is only now having modern technology approaches applied to it to greatly improve the systems, and is being marketed properly,” Mr Peart said. Mr Peart said the marketing strategy was to build DIT’s footprint around Australia, in beef, sheep and intensive livestock systems, and also to look at opportunities overseas, in countries like Brazil. “One of the beauties about using crowd funding to raise capital for an agtech business like this is that we can get that linkage between city folks and ag-type businesses. City people can take active ownership in an agtech start-up, and in doing so help meet the challenge of feeding a growing global population,” he said. People interested in the DIT Technologies crowd funding project can register their interest now, and will receive offer documents the day the process goes live. It’s anticipated that the offer will be open for four to six weeks, closing around 10 December. I am interested in buying some shares in your business, though as you will appreciate, only on a very small scale. I think you have a great idea going here and I wish you all the very best. Quent has been filling me in on it. I guess even we small investors count in the end!